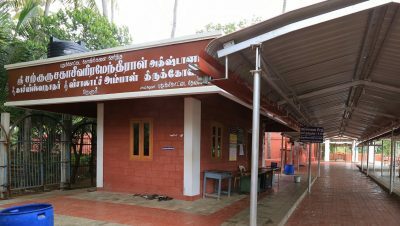 Arulmigu Sadasiva Brahmendra Adhishtanam and Arulmigu Kashi Vishwanatha temple are located at Nerur Village (13 KM from Karur-Thirumukkudalur Road), Karur district. 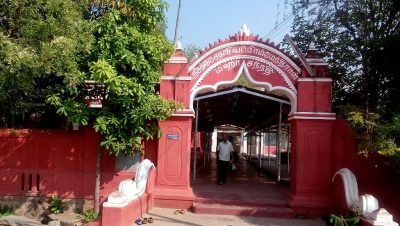 This Jeeva Samadhi is located in a Oasis of cauvery river bank. Here Cauvery river running towards south is a very special feature. 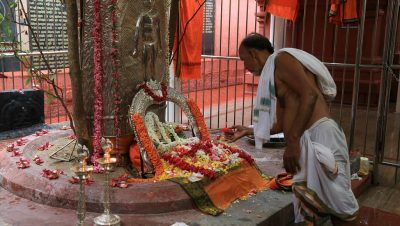 It is a wonderful place where not only people from Tamil Nadu pay a visit but devotees from various other states are also visiting. The nearest Airport is Tiruchirapalli Airport. The nearest Railway Station is Karur. Nerur is 13 KM from Karur.